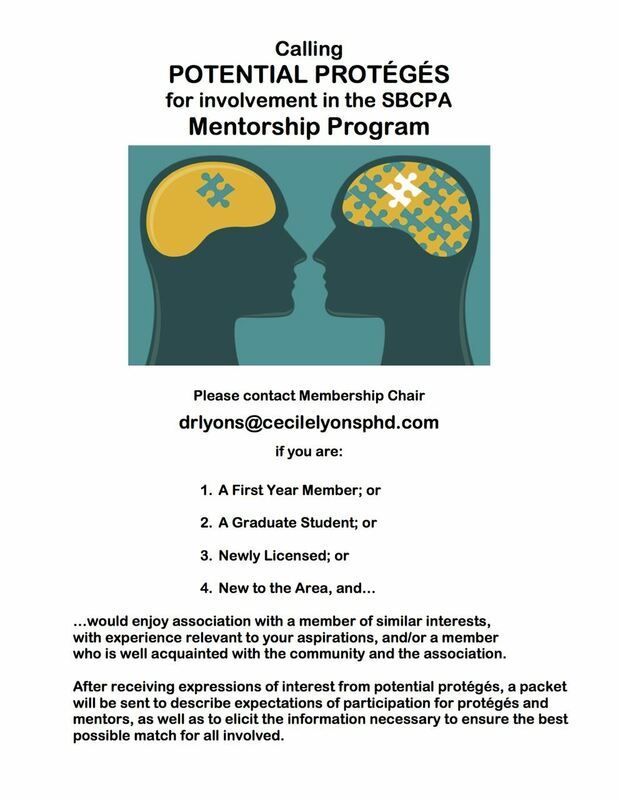 Students can benefit from membership by networking with psychologists in Santa Barbara as well as through continuing education events and social activities. Membership also provides students with the opportunity to get involved in important advocacy issues affecting the field of psychology. Throughout the year, the SBCPA hosts several events for both members and those thinking about becoming a member. Check our website calendar often for upcoming events. We hope to see you at an SBCPA event soon!